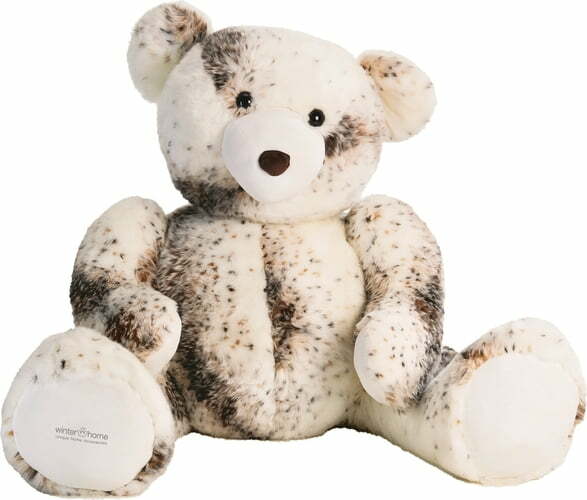 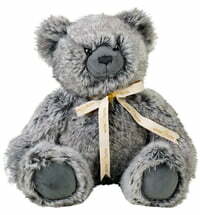 This 95 cm cuddly soft Teddy will put a smile on your face - a wonderful gift for all cuddly toy lovers. 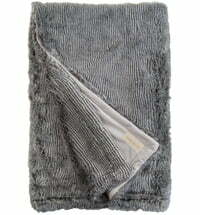 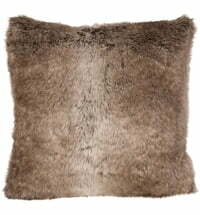 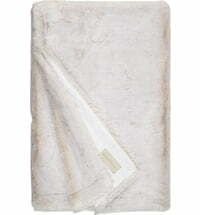 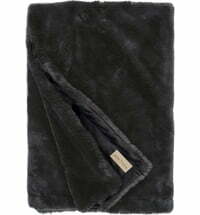 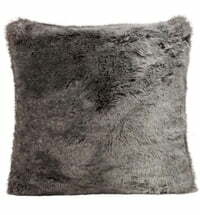 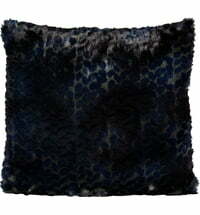 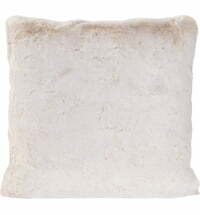 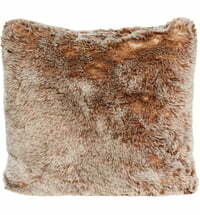 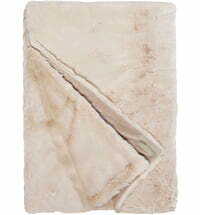 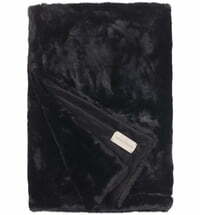 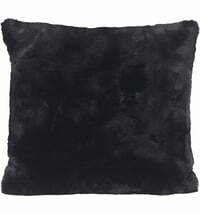 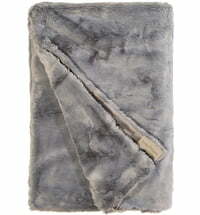 Made of high-quality synthetic fibres that are not only incredibly soft but also extremely light resistant. 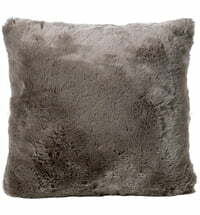 Perfect for cuddling and loving!